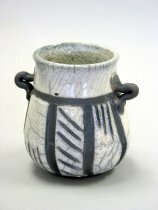 Pamela is a graduate of Montclair State University with a Master of Arts in Fine Arts. 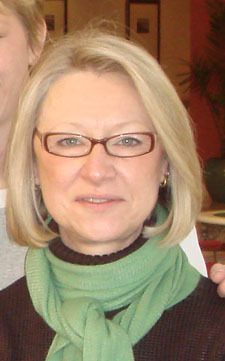 She has been an award recipient of the Sussex County Art and Heritage Council. 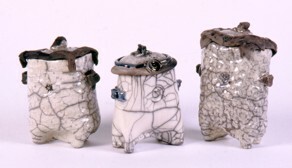 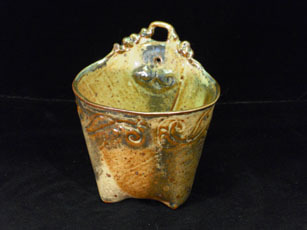 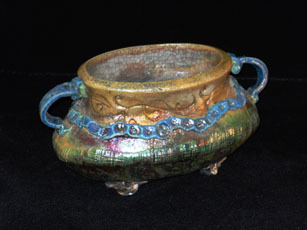 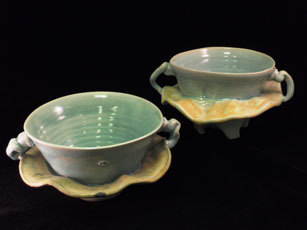 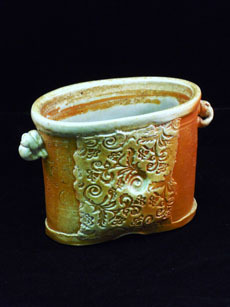 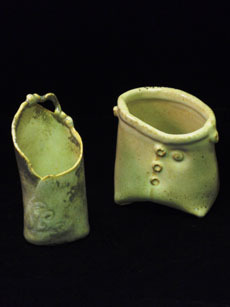 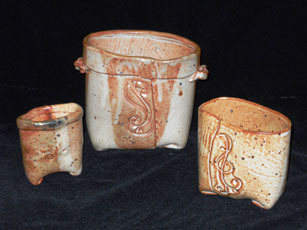 Pamela teaches and shows regularly at Lafayette Clayworks. 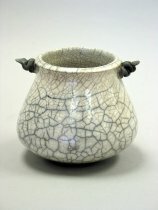 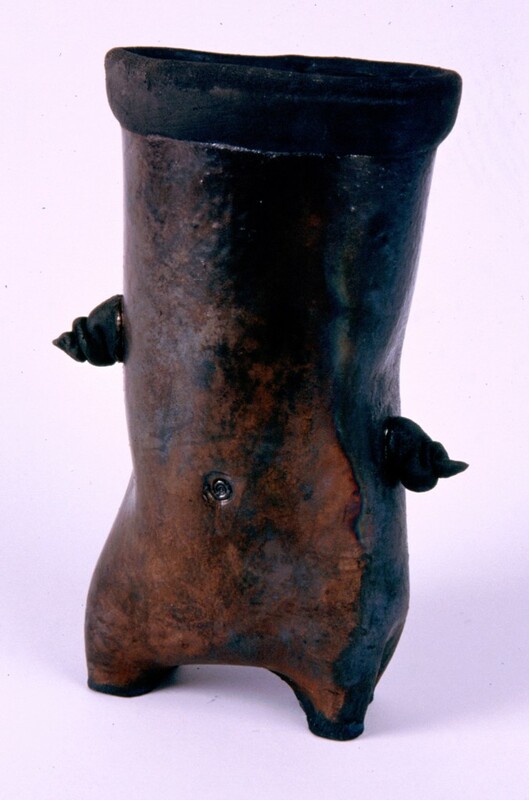 She is attracted to the utilitarian function of pottery and enjoys transforming vessels from simple containers into characters who tell their own story. 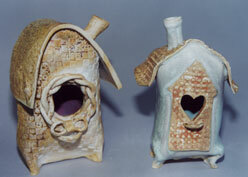 Many of her pieces are meant to be light-hearted and amusing coaxing a smile from the viewer.